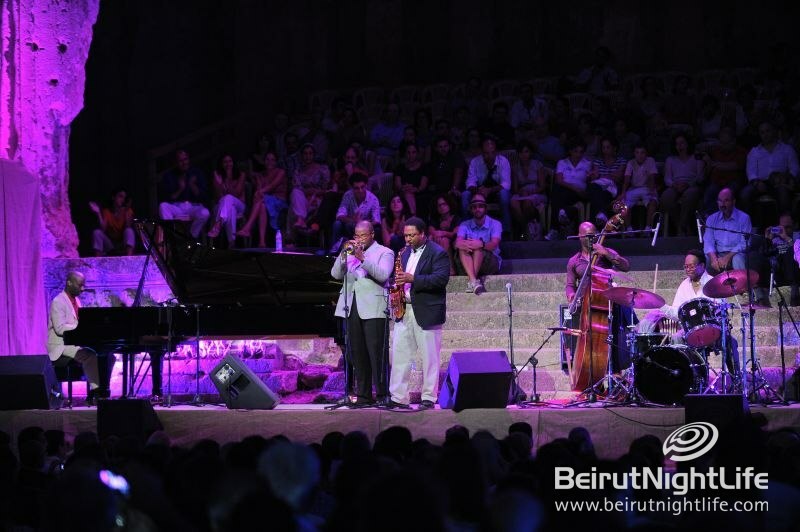 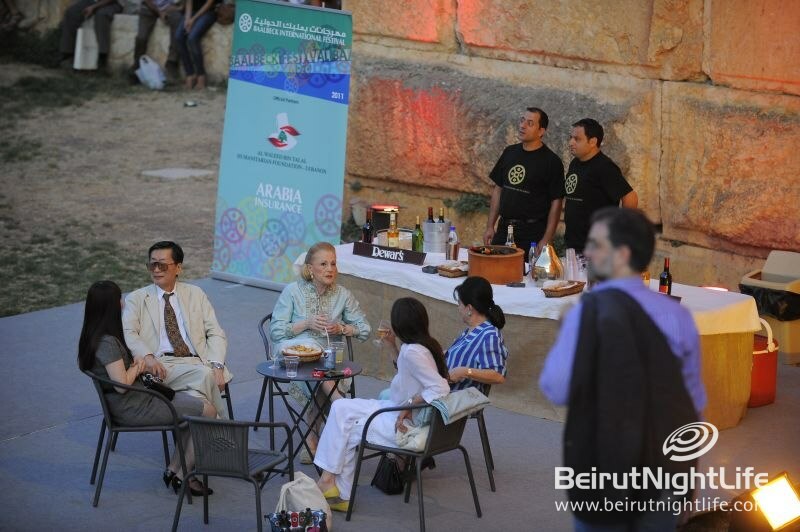 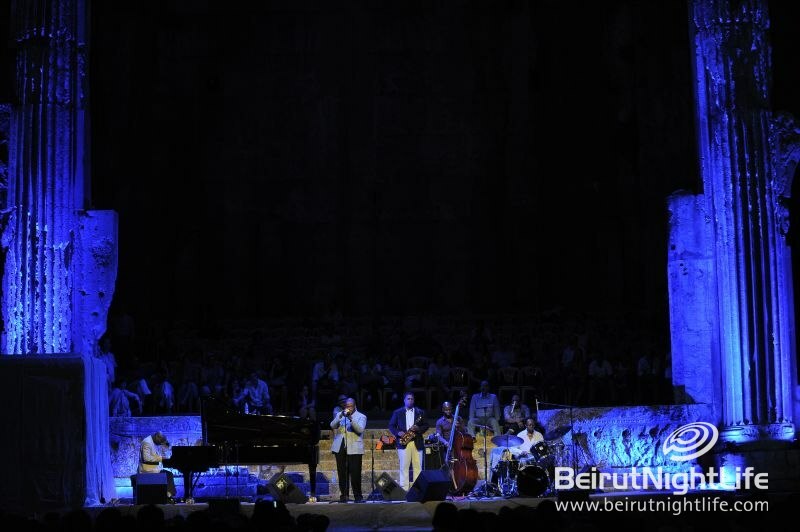 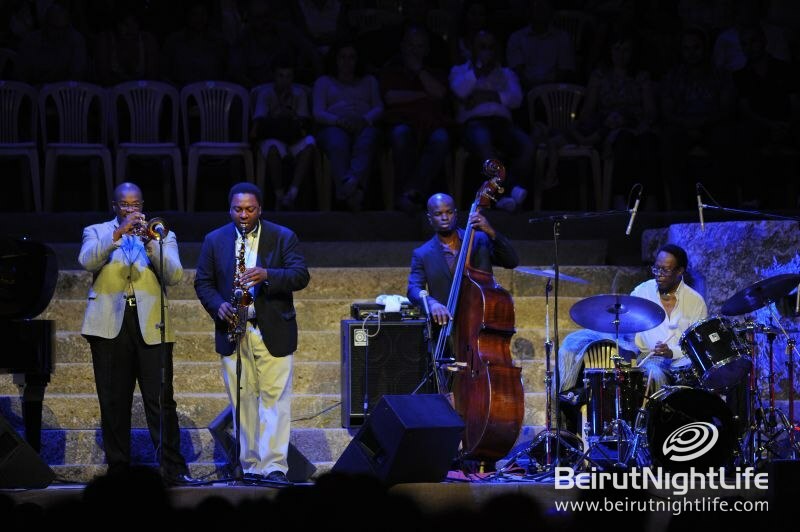 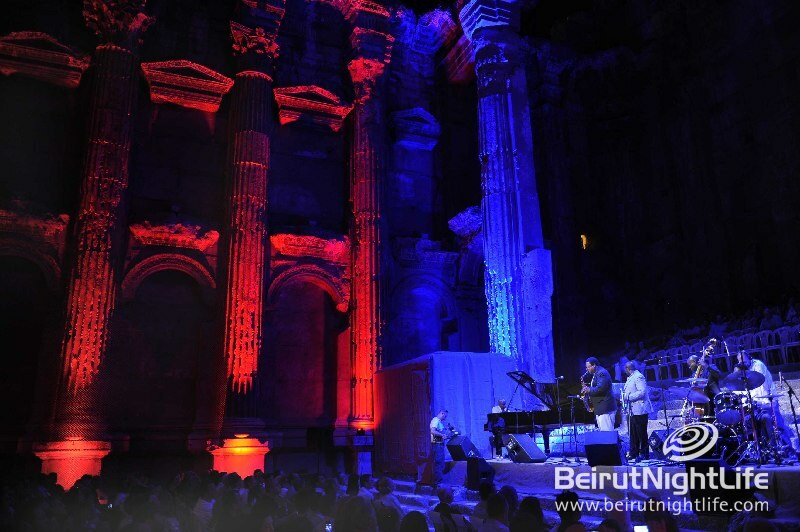 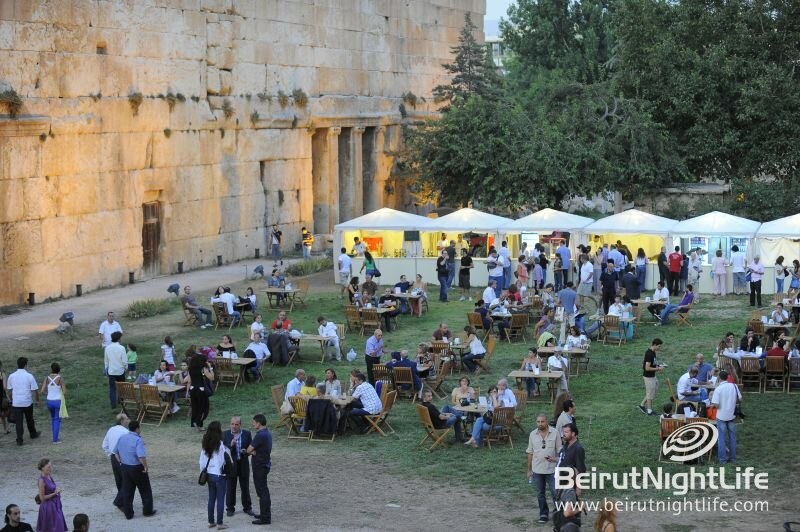 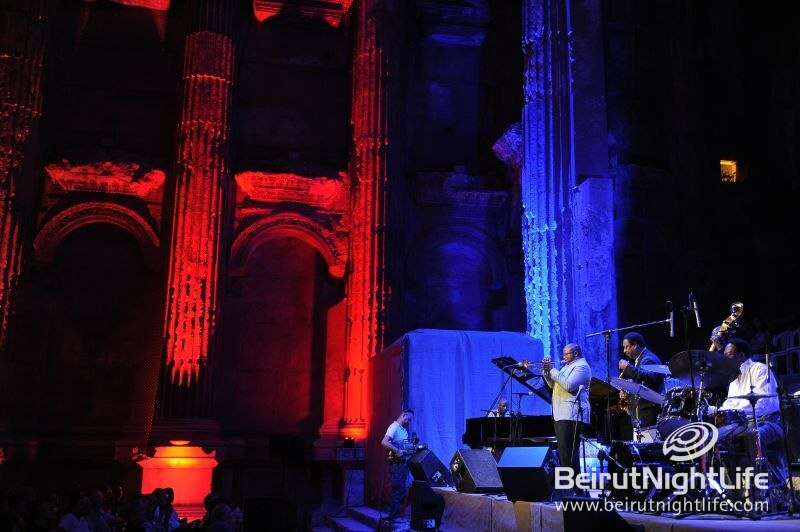 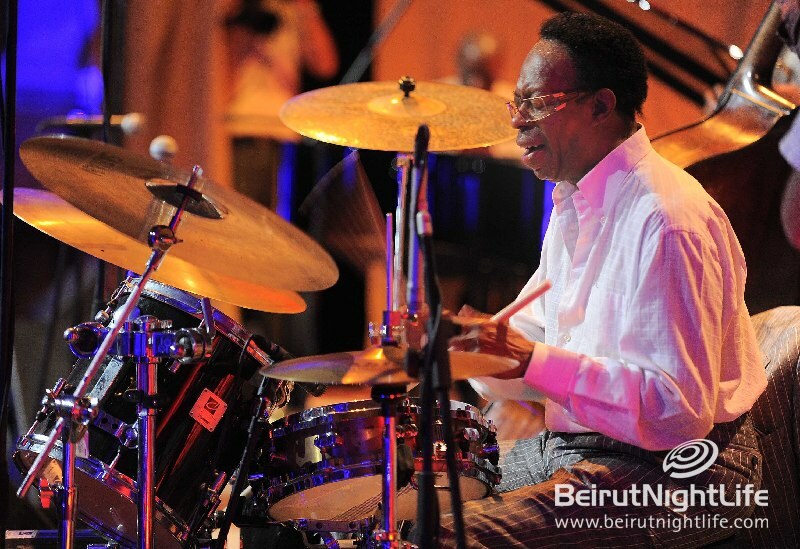 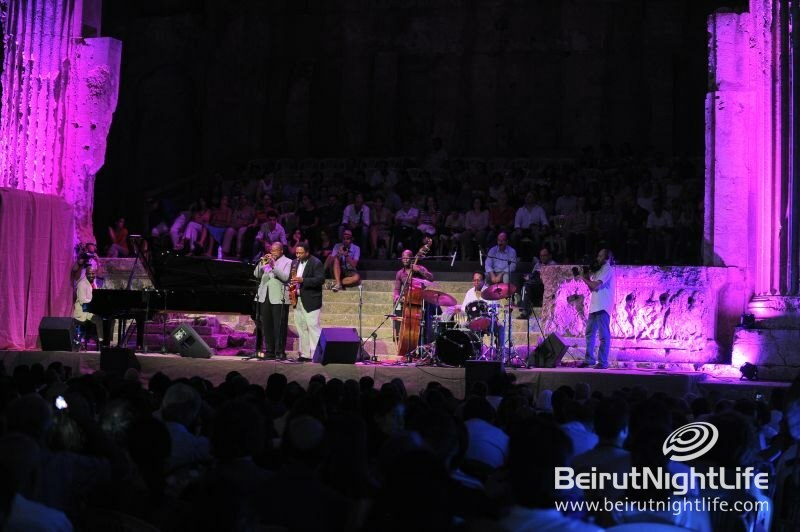 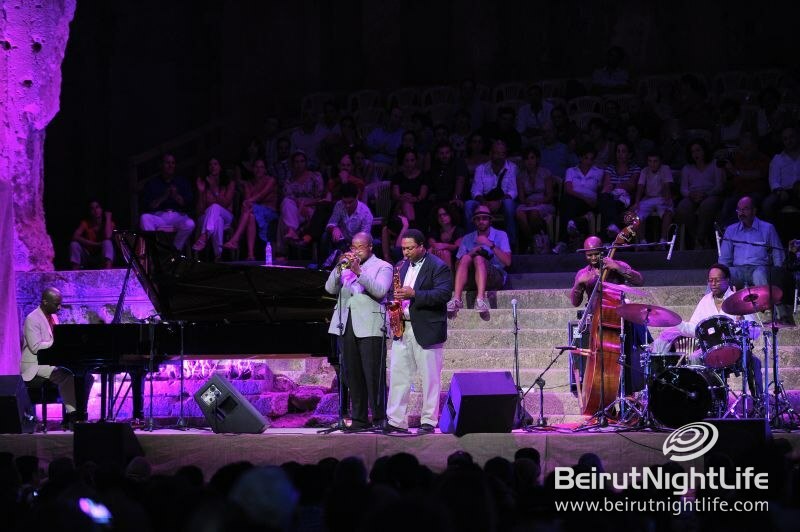 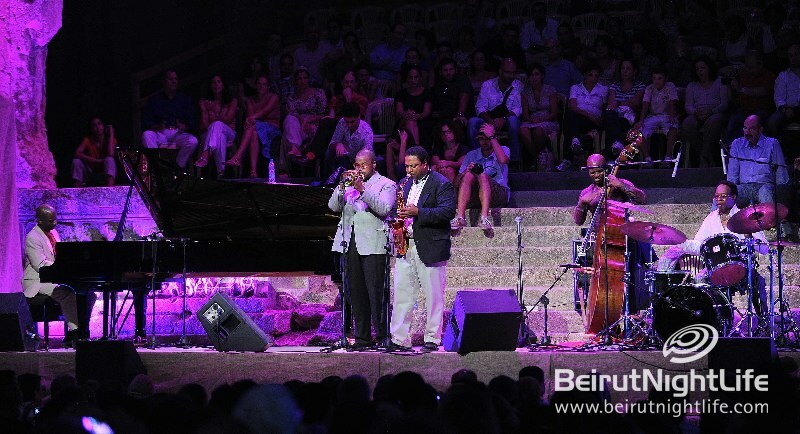 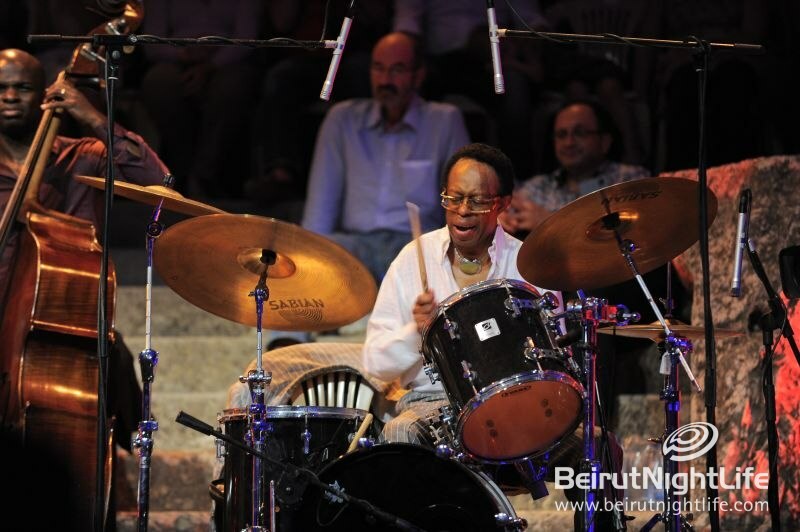 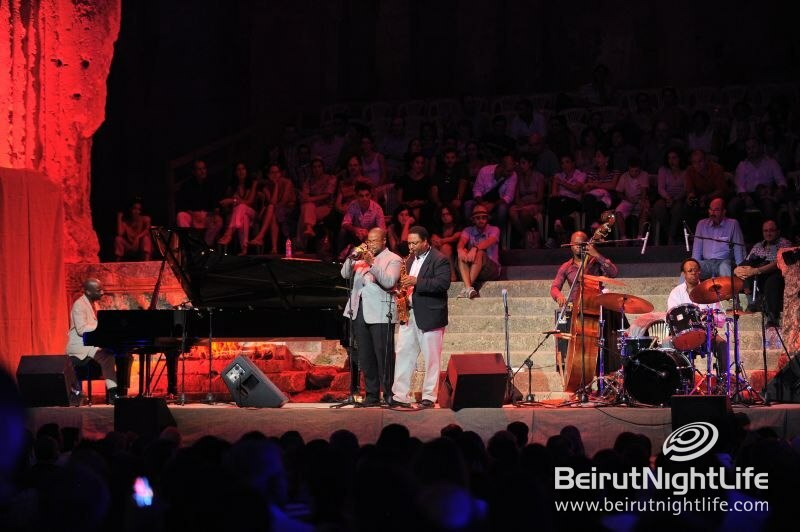 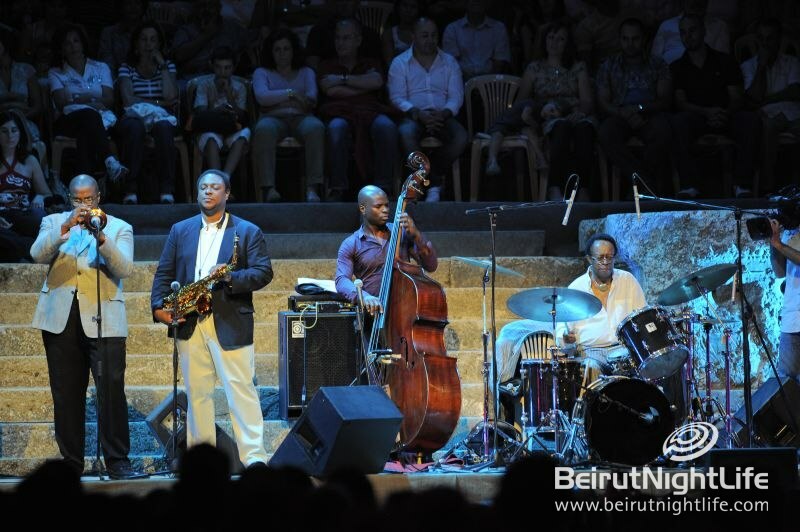 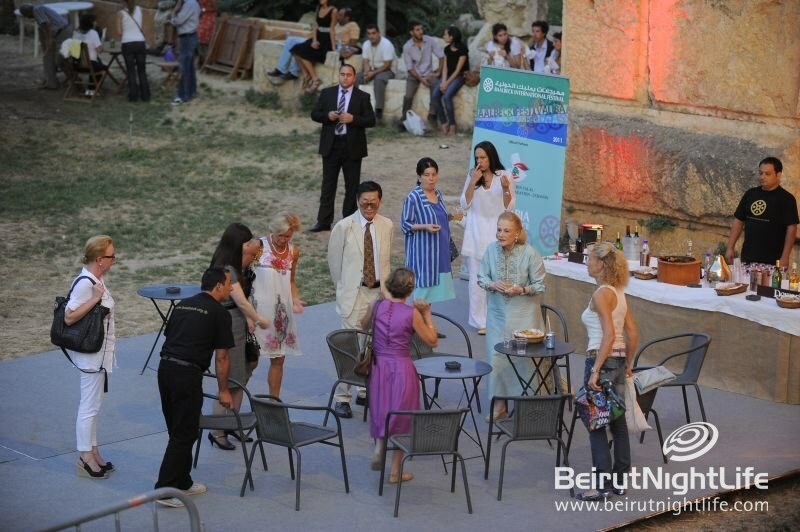 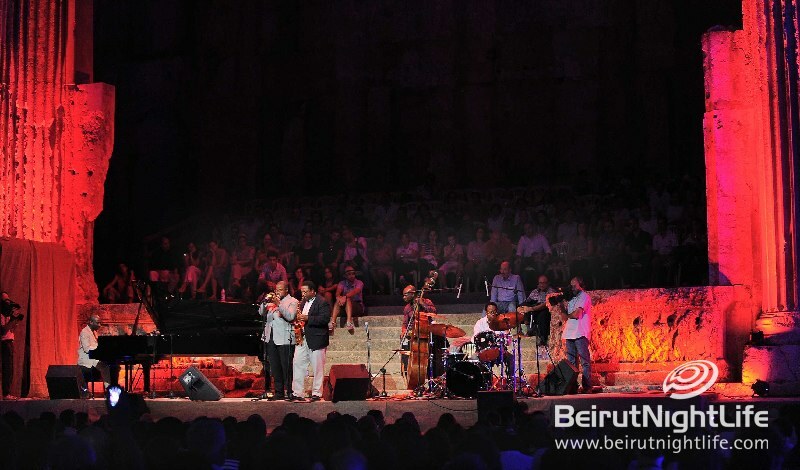 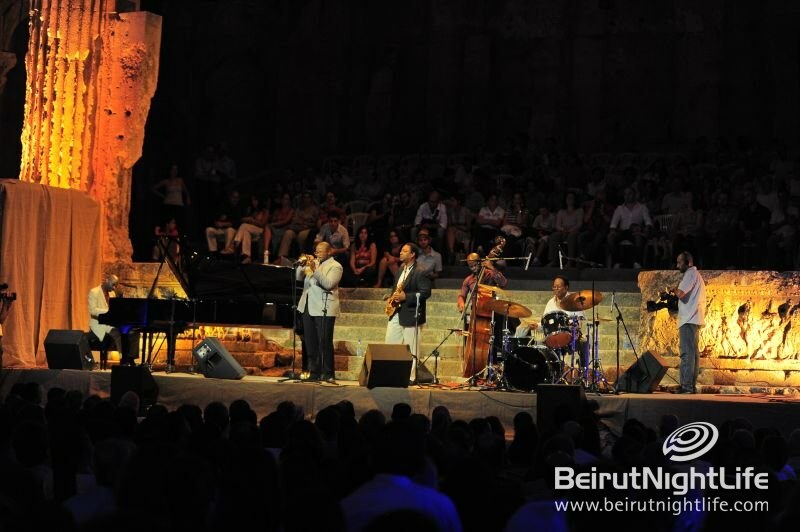 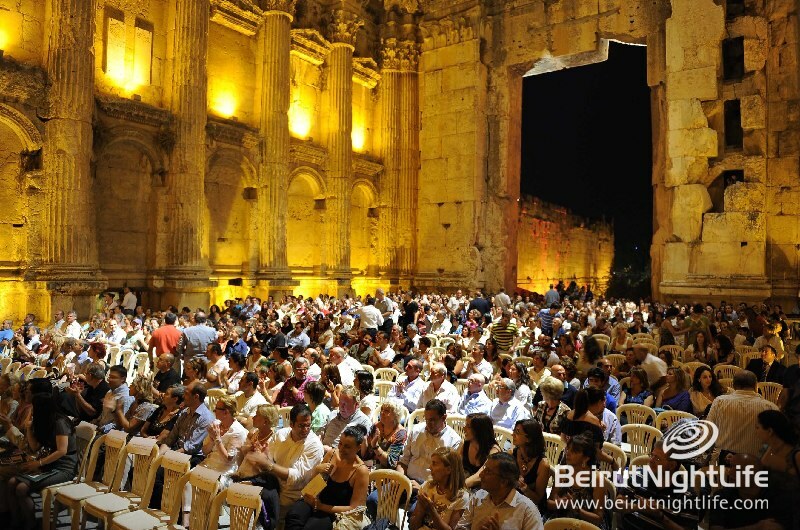 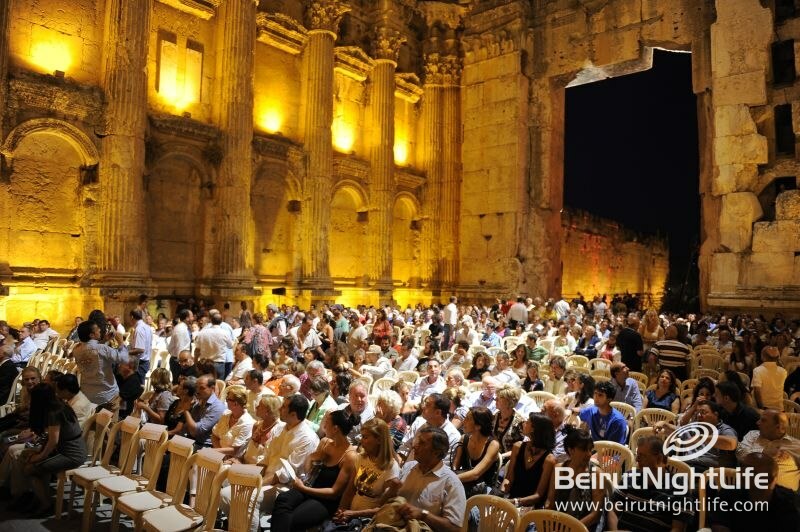 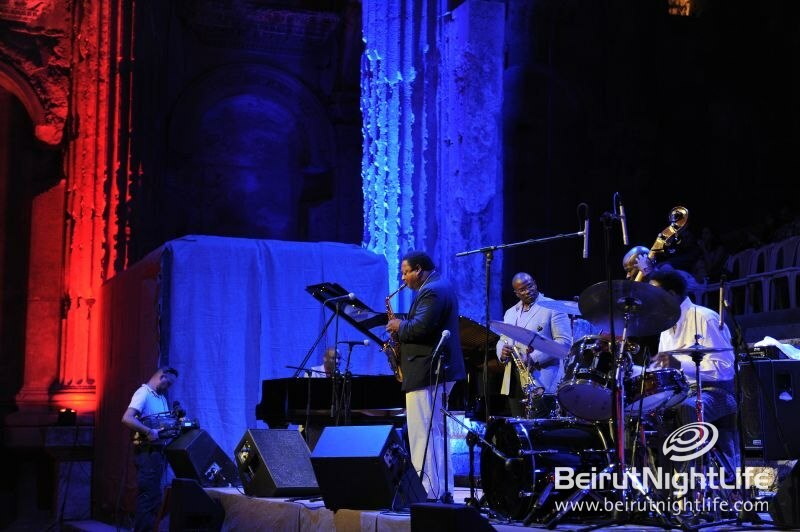 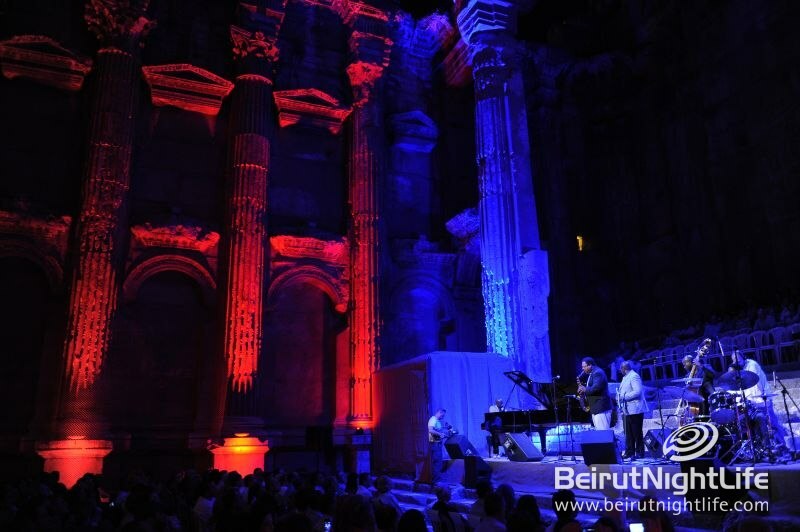 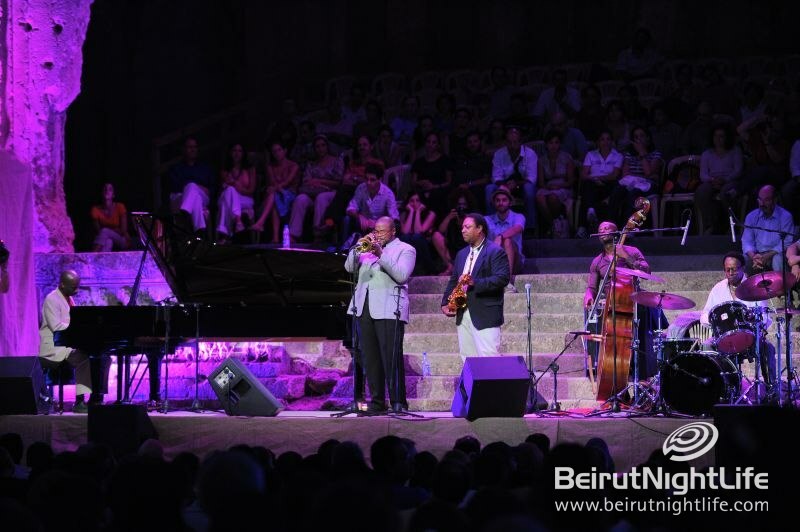 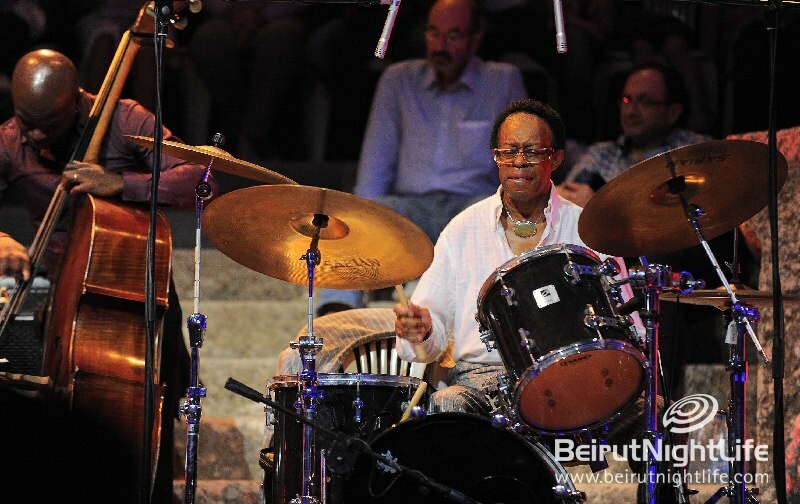 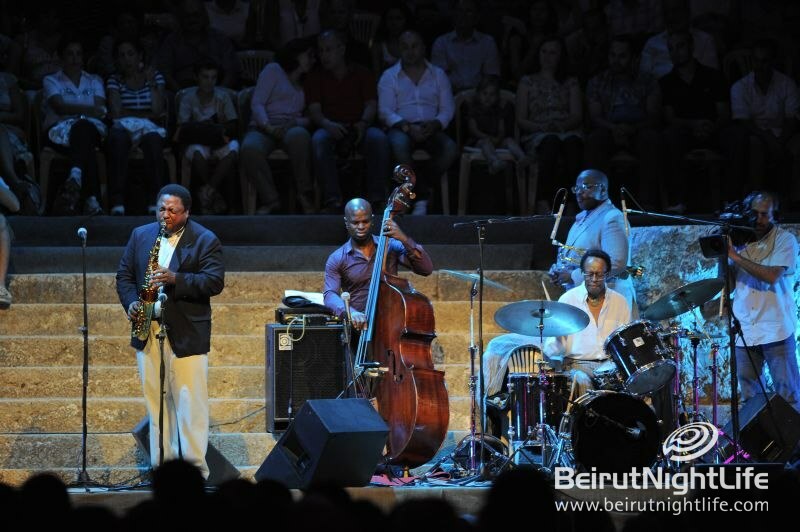 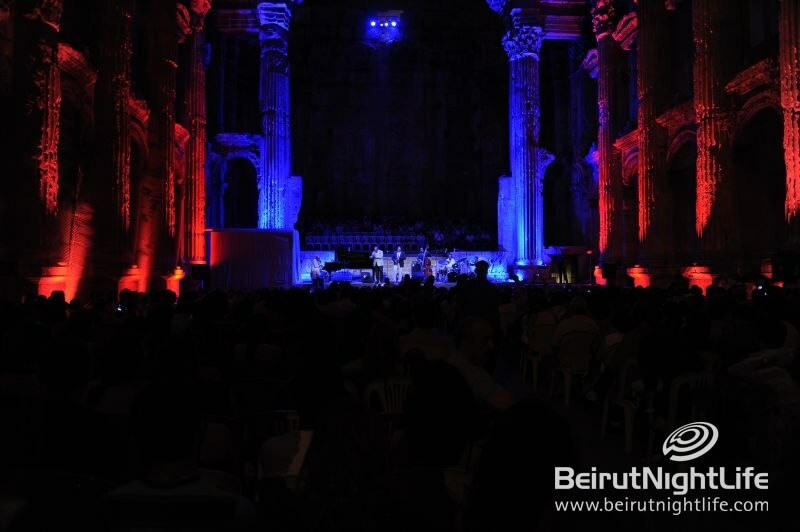 The Baalbeck International Festival witnessed an outstanding night of jazz magic by Louis Hayes and the Cannonball Legacy Band. 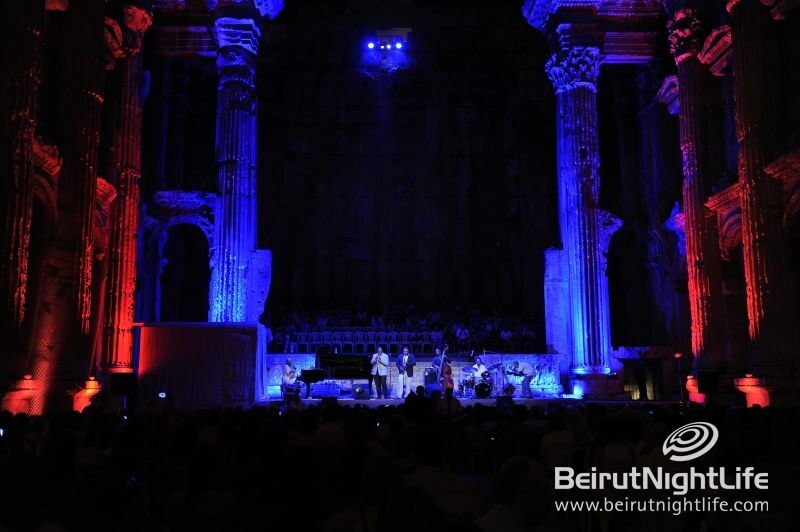 Hayes and his band gave Lebanon a unique night at the Bacchus Temple. 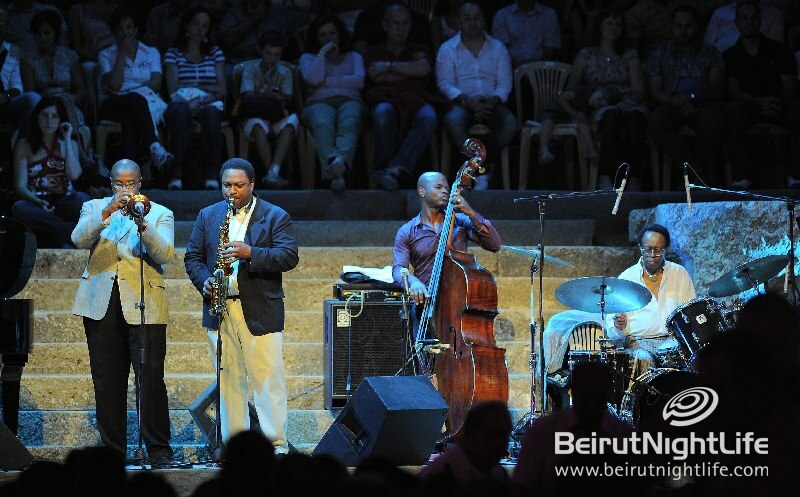 This great concert was not limited to jazz fans only, but to lovers of all genuine music. 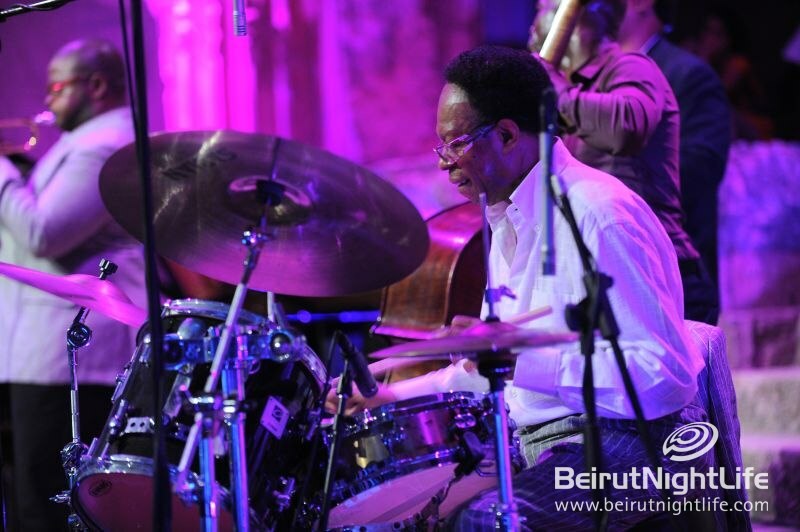 Louis Hayes is one of Jazz’s greatest drummers of all time. 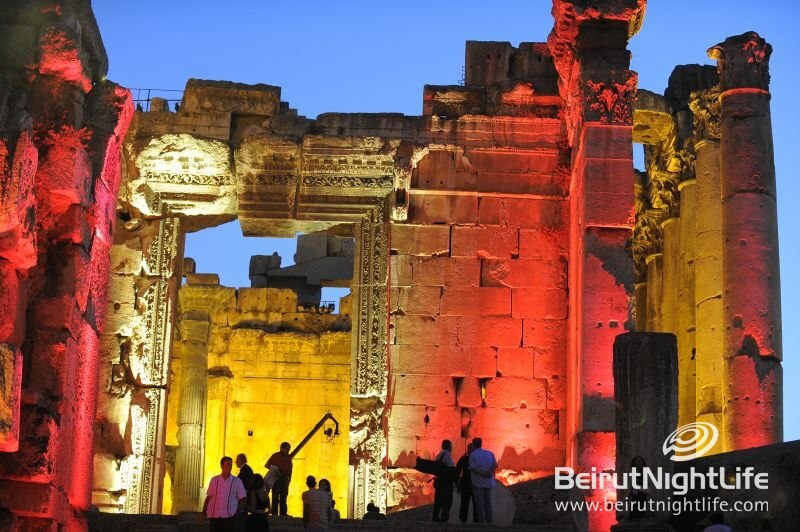 His story contains a glorious past, a most vibrant present and an everlasting future. 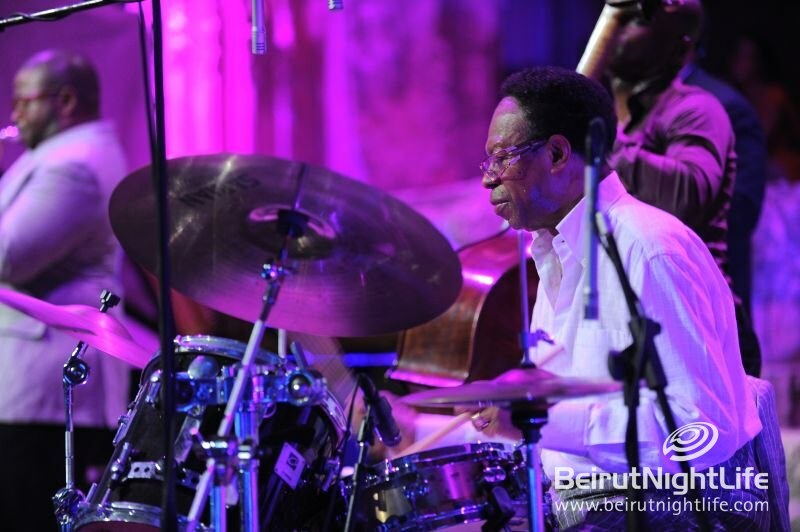 Besides several years of musical associations with Oscar Peterson and McCoy Tyner, Louis led and co-led a series of groups as with: Dexter Gordon, Freddie Hubbard, and Woody Shaw – to name just a few. 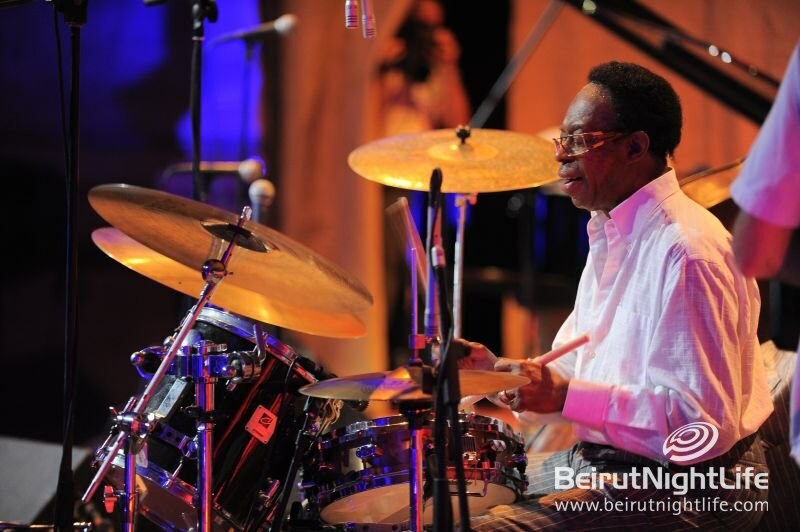 Louis recorded and worked with the Greatest in Jazz: John Coltrane, Sonny Rollins, Thelonious Monk, J.J. Johnson, Sonny Clark, Wes Montgomery, George Benson, Joe Henderson & many others. 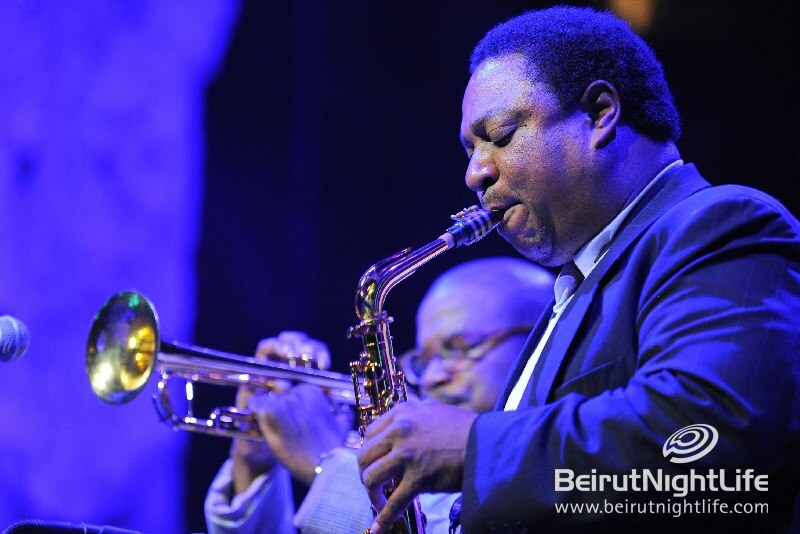 Having won numerous awards and participated in almost every major international festival over the years, Louis Hayes finally arrived to Baalbek as Leader of the Cannonball Legacy band which already has several hit albums including the most recent “Maximum Fire Power”. 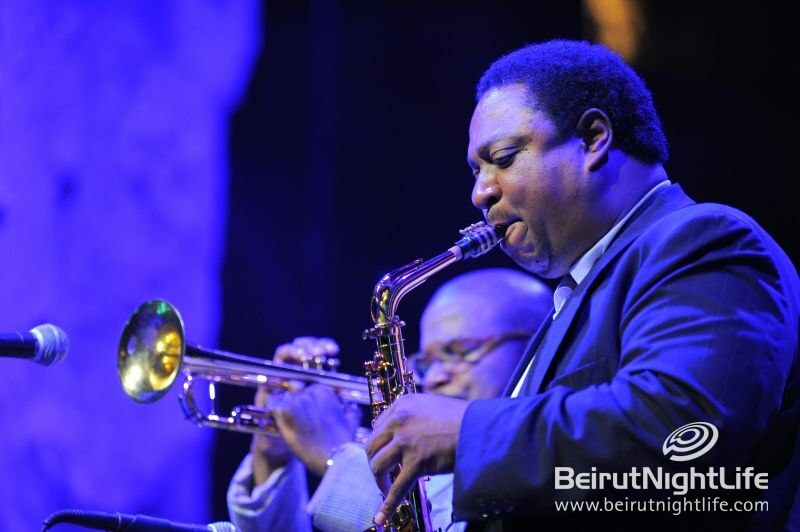 The band features two of today’s greatest stars of Modern Jazz: Vincent Herring on Saxophone & Jeremy Pelt on Trumpet. 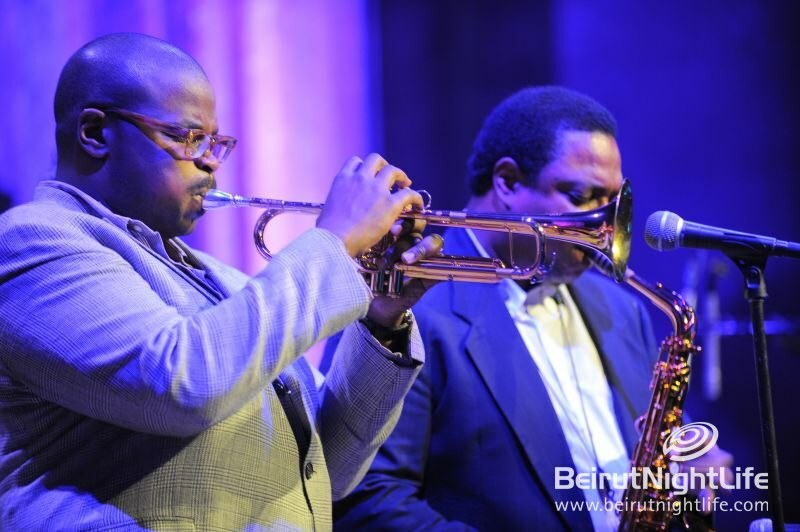 Also joining the band will be Anthony Wonsey on Piano and Richie Goods on Acoustic Bass.